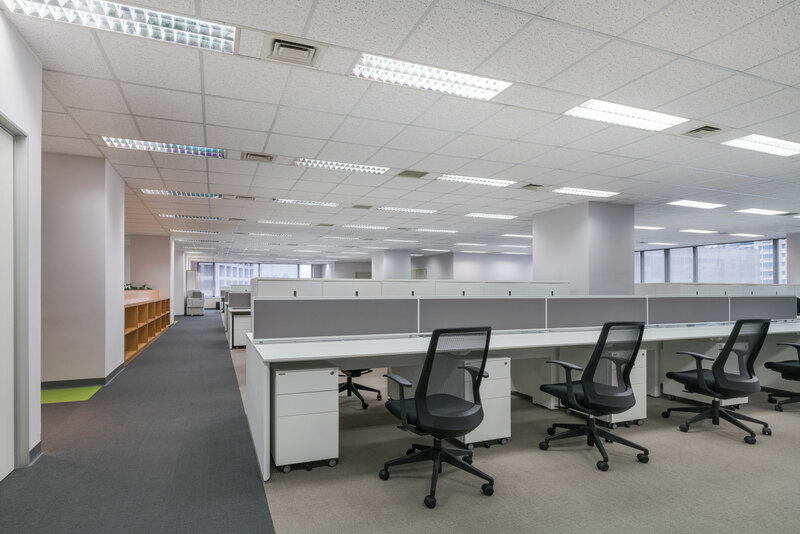 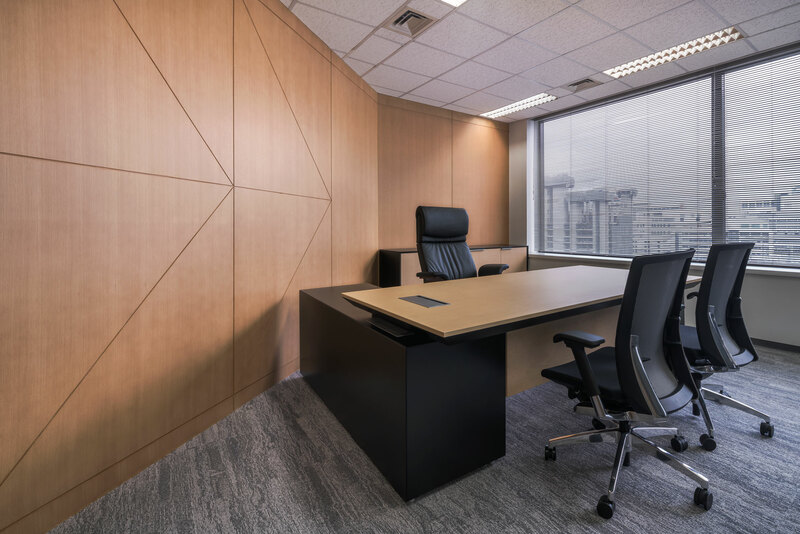 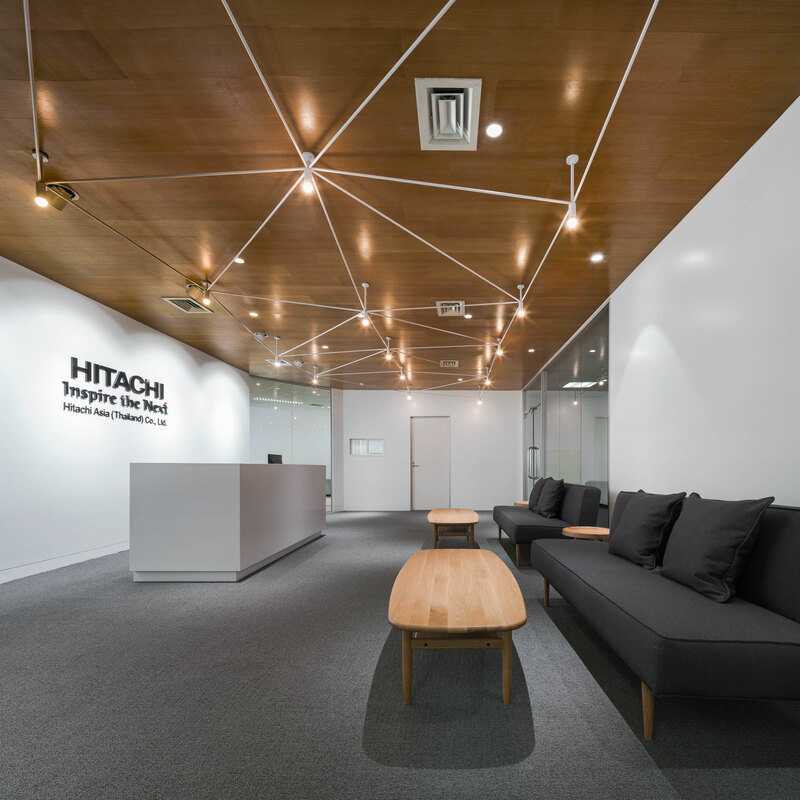 In this occasion, the company with worldwide presence Hitachi Asia (Thailand) will be relocating and consolidating its (dispersed) presence and thus, we have taken up the challenge of designing their office space. 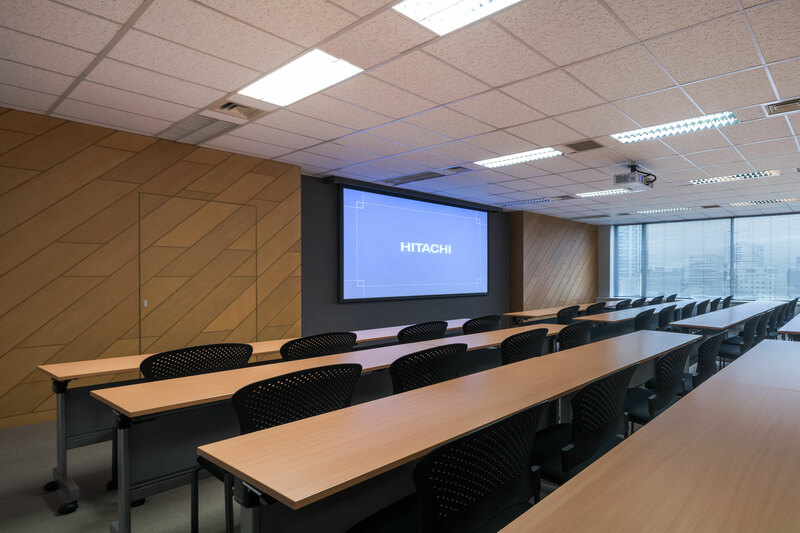 Hitachi, being a provider of solutions, is itself involved in solving a myriad of problems that impact our world. 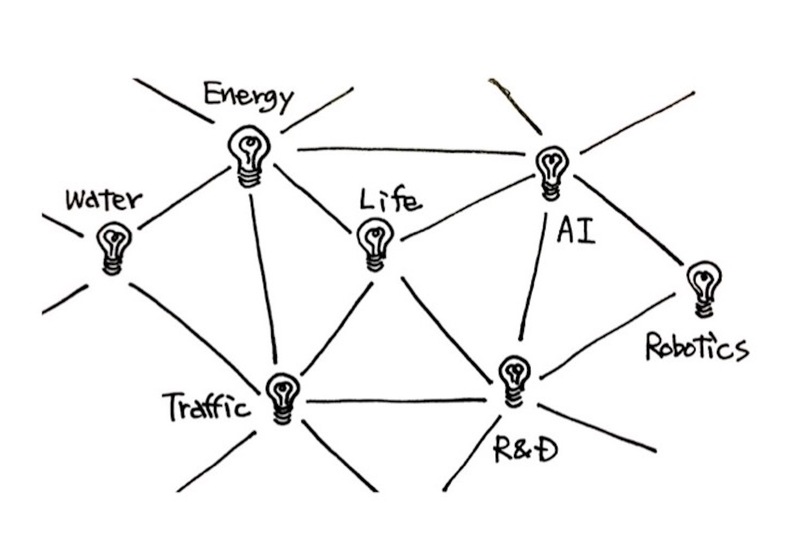 Through interconnecting concepts and ideas organically, innovation is born and can then be brought forth into society. 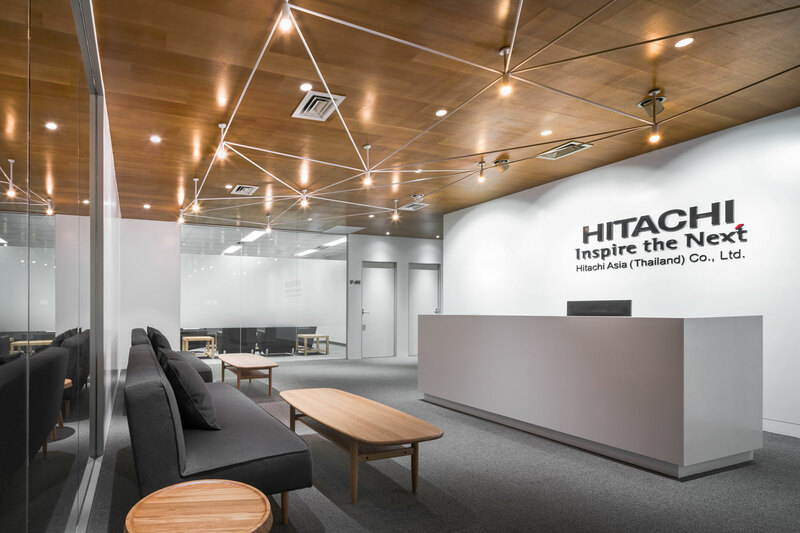 While transforming the semi-public space into one that translates the logically interconnecting ideas into Hitachi’s core brand values, the same space also conveys the meaning of the company’s presence and positive power in a way easily understood by the visitors. 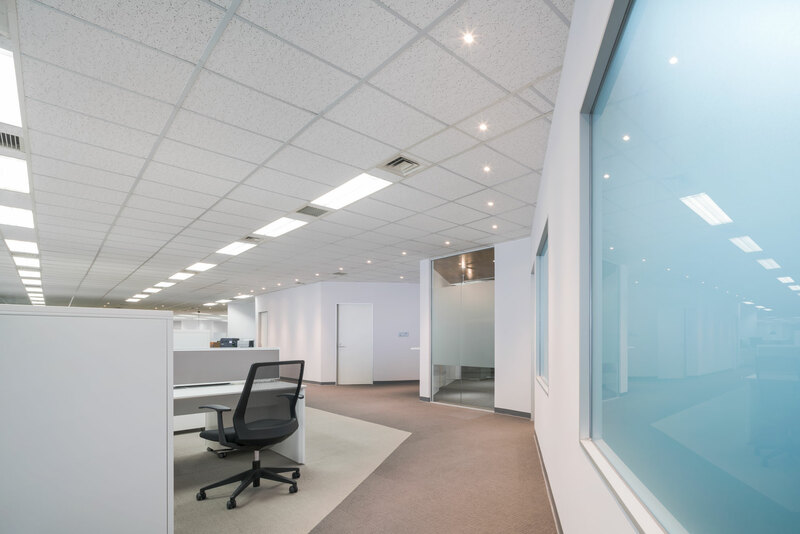 The office space situated in the private area was formerly uncompact and dispersed. 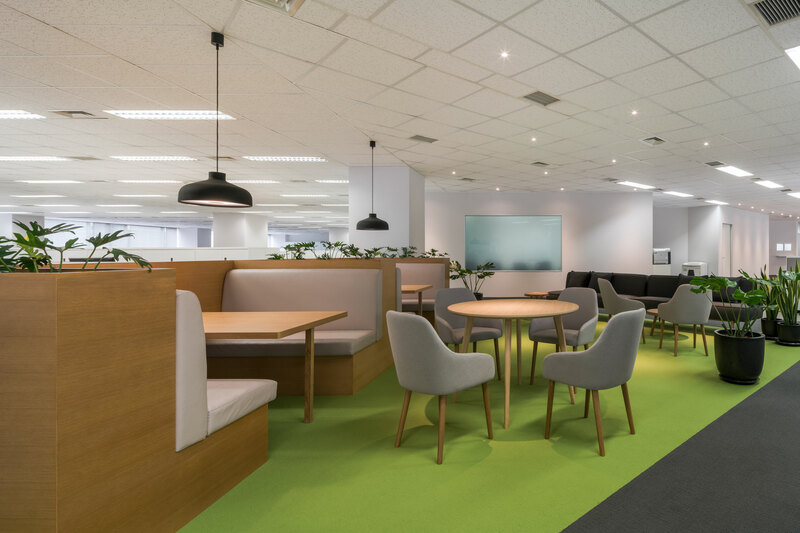 Focusing on promoting effective communication and interaction, the space has been designed and crafted to fit the various meeting and communication requirements. 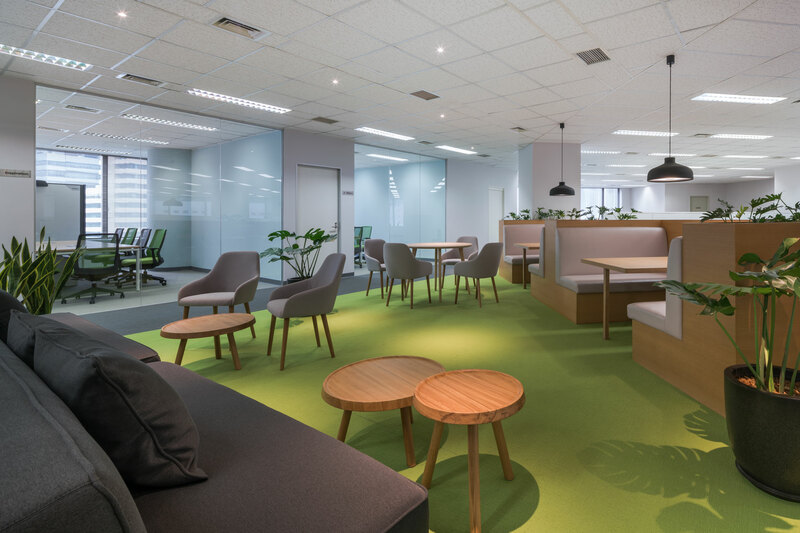 Interior Decoration : ITOKI Modernform Co., Ltd.